Whether buying new or used, check each recreational vehicle in which you’re interested as well as you would go over a new car. The idea of hitting the open road or taking a cross-country trip sounds inviting, especially so in a new recreational vehicle. Before plunking down hard-earned money on a fifth wheel, trailer or motorhome, check out these tips on how to ensure a happy ending to your dreams of owning a vacation home on wheels. Ask some good questions of yourself before even heading out to go RV shopping. It’s easy to get caught up in the excitement of buying an RV and get something that’s either too much or too little. Some questions include: How will you use it? How often will you use it? Where will you use it? Who is going to be going with you? 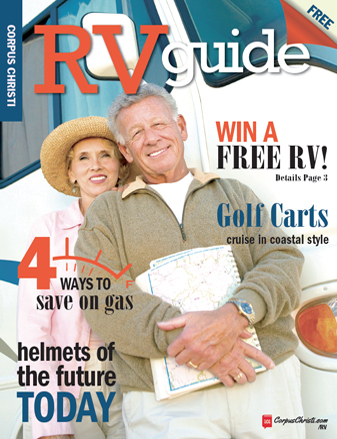 The answers to these simple questions can define your needs and help you find the right RV. Take a good look at what you can afford now for the RV itself and down the road for associated expenses. A big shiny new or used RV makes for a great addition as you head off on an adventure, but it’s not going to go far if you can’t pay for the gas, storage and upkeep. Take a good hard look at your budget and be realistic about what you can afford. Don’t rush an RV purchase to accommodate a trip. You might want to rent one first before making a long-term commitment. Buying an RV is a major investment, so plan ahead. You’re standing before a potential purchase, so now what do you do. If you’re looking at a new RV, you should feel confident that it’s in good, even excellent, shape. But a quick walkthrough isn’t enough, even if the RV is new. 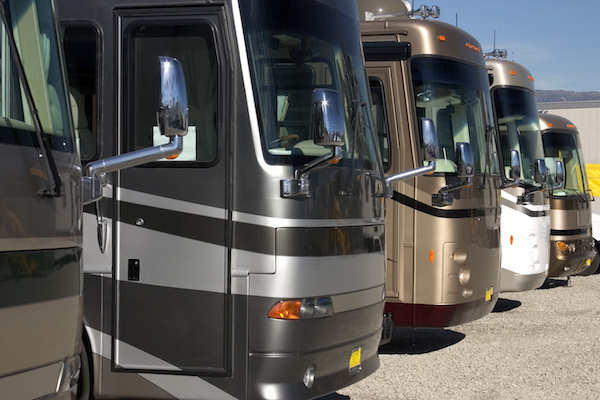 Used RVs need even more scrutiny. You need to do more than open cabinets and set up the beds. Bring a flashlight and climb underneath to look at the frame, wheels and axles. And don’t forget to check the brakes and braking system. Before signing on the dotted line or handing over the cash, make sure everything inside, including the A/C and the refrigerator, actually works. Check all the pumps and electrical gear. Don’t take somebody’s word for it — check it out. As you go through the RV, keep paper and pen handy and note any issues, discrepancies or problems. If possible, inspect the RV with its owner right there. Once you’re done, you can look over the list and use it to determine if you’re still willing to buy and also negotiate a price. If you don’t feel you know enough about RVs to really make a good inspection yourself, bring somebody along who does or hire an expert. Sure paying an expert to help you will cost you a little out of your pocket, but it probably won’t compare with how much he or she can save you by spotting a costly problem with an RV. Don’t feel like you have to walk through it once or twice before making a decision. Ask if you can spend a night in the RV to see how it fits. If, after looking over everything, your list of necessary fixes has gotten too long, move on. There are other RVs out there. Make sure you find the best deal for you. Don’t think you have to meet the seller at his or her price. After looking over your list of “problems,” make an offer for what you think is a fair price. If the seller doesn’t make a counter, hit the road for the next RV. If you’re really interested in this particular RV, then see what you can work out with the seller.